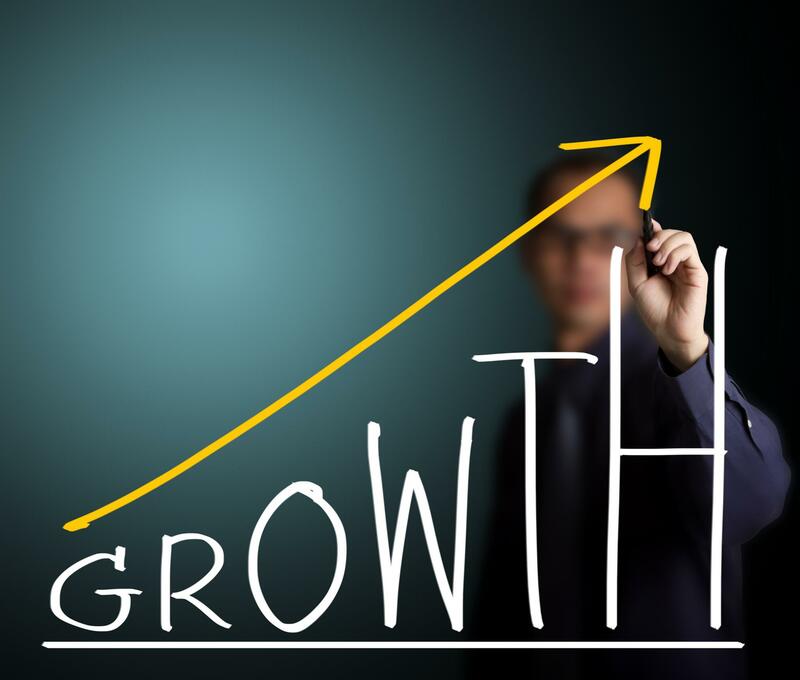 For your business to sustain long-term growth, you must understand what sets it apart from the competition. Identify why customers come to you with a product or service. What makes you relevant, differentiated and credible? Figure out what special benefit only you can provide. It is important to identify your ideal customer and continue to check in with this audience as you adjust the business to stimulate growth. Changes must be measurable. If you’re unable to measure a change, you have no way of knowing whether it’s effective. Identify which key indicators affect the growth of your business, then dedicate time and money to those areas. Identify the potential for new revenue streams and determine if they are sustainable in the long run. Look toward similar businesses that are growing in new, unique ways. Your competition is likely excelling at something that your company may be struggling with. Consider why your competitors have made alternate choices. Focusing on your strengths, rather than trying to improve weaknesses often helps to establish growth strategies. Making strategic decisions based on someone else’s successes won’t guarantee sustainable growth but it could help initiate a plan to resolve business inefficiencies, refine strengths and better suit your customers. An important factor in business is the hiring of good people and trusting them. Allow your employees to do their jobs and facilitate growth while you spend more time thinking about your strategic focus and opportunities. Don’t forget your existing clients. They could be your best path to expansion success. It’s usually much easier to find new business from current clients than to start with fresh ones. Inquire with existing clients about how you can be even better. Whatever you focus on as a growth opportunity, be sure it’s the right path for your business. Don’t expand into new business areas just because you can. Growth will not always bring a more profitable situation. Be sure new business offers the same margins as you currently enjoy and helps you differentiate yourself from the competition. Commit time to outlining a plan for your growth. Outline a clear picture of your business’s current strengths, weaknesses and opportunities. This should include a vision for where you want your company to be in the next three to five years. Initiate an action plan to achieve your vision. Your growth plan could be anything from a rough, informal sketch to a full-blown, highly detailed strategic plan, including everything from a mission statement to scenario planning and financial forecasts. When it comes to an initial business plan, sometimes the simpler, the better. Even a short planned, disciplined approach to growth, will likely prevent easily avoided mistakes. Solid business plans don’t guarantee success. A well-written business plan attempts to organize qualitative and quantitative information in a way that guides decision making processes during conditions of uncertainty. A solid plan should be used as a communication, negotiation and persuasion tool. It should provide decision makers with enough insights to assist them in deciding the viability and feasibility of new ideas, strategies and initiatives.